Facilities include hangars, barracks, radar, armed positions and 3 km-long landing strips. To counter the expansionist ambitions of China, the US relies on the historical regional allies. 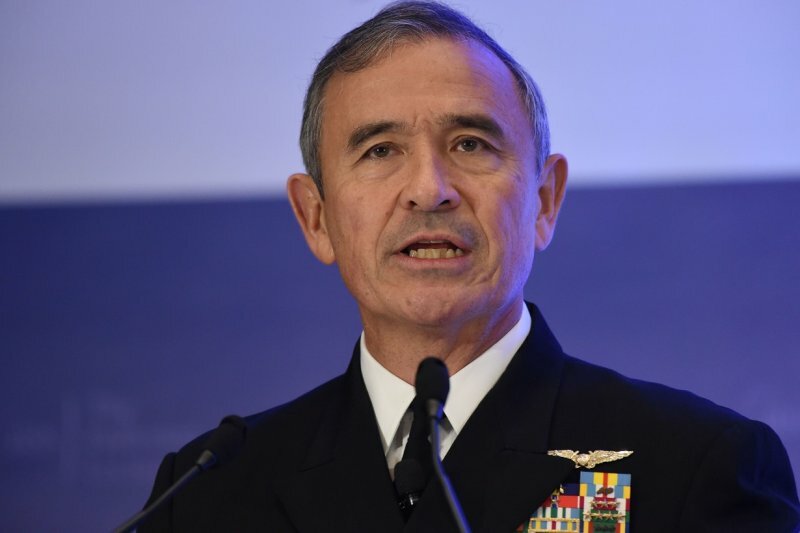 Washington (AsiaNews / Agencies) - Beijing has unilaterally built seven new military bases in the South China Sea, Admiral Harry Harris (photo), head of the United States Pacific Command, reported today. He has expressed concern over China's growing military power in the region: " China is attempting to assert de facto sovereignty over disputed maritime features by further militarising its man-made bases. "At a hearing by the US Congress Armed Services Committee, Harris reports that the new facilities include" aircraft hangers, barracks facilities, radar facilities, weapon emplacements [and] 10,000-foot runways ". Taking advantage of the ambiguity of international law, Beijing claims a substantial slice of the sea. It includes the Spratly and the Paracels, islands disputed by Vietnam, Taiwan, the Philippines, Brunei and Malaysia (almost 85% of the territories). To ensure the control of the important maritime routes that cross these waters (more than a third of the global market), the Chinese government has started the construction of a series of artificial islands, with military installations and lighthouses for navigation. Harris defines the Beijing territorial claims "coordinated, methodical and strategic" and accuses the Chinese government of "using their military and economic power to erode the free and open international order". To counter the expansionist ambitions of China, the US relies on its historical regional allies. The admiral says that the alliance with Japan "“has never been stronger” and that Washington’s alliance with South Korea was “ironclad". Harris, destined to become the next US ambassador to Australia, also praises the Washington-Canberra alliance, declaring that Australia is " one of the keys to a rules-based international order”. Vietnam, the Philippines and Malaysia find common ground against Beijing's "imperialism"